If you use Microsoft Office Professional, you probably have Microsoft Publisher. What a lot of people don't realize is that Publisher is an absolutely superior program when it comes to creating quick newsletters, banners, flyers, even email newsletters and so much more. 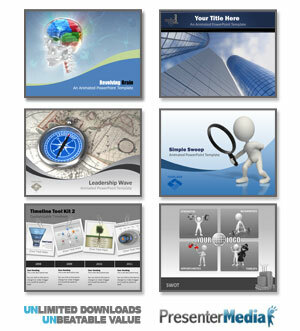 You can get started quickly using one of the free Publisher templates below. Just replace the content and pictures with your own content and either print or use the Send To... command in the file menu to create HTML email newsletters. We have also included resources to help you learn more about Publisher as well!